In the statement released by the Business Wire, the global cosmetic market peaked at $406 million in 2014 alone. This data shows the popularity of makeup products like ever before in history. And experts foresee that it will continue to outgrow in the next five years in an annual rate of 3.8%. We are all witness on how beauty and cosmetics had taken over, even on social media. In fact, it has a staggering number of subscribers on YouTube. This proves how big the beauty industry is. Well, we can see that in the number of different beauty products we encounter every day. It is not a surprise anymore if we become a society of makeup addicts. As early as 5000 years ago, humans are already using makeup. Some are using it for the purpose of enhancing features to make it look more attractive and others for hiding flaws and signs of aging like wrinkles. Although there is nothing wrong with beautifying yourself from time to time, makeup becomes a problem when it causes psychological dependence. In a study fulfilled by The Renfrew Center Foundation, it is found that nearly half (44%) of all women felt unattractive without makeup. But the dilemma with depending on makeup up to build self-esteem does not end there. An increasing number of scientists, medical practitioners and consumers are becoming progressively anxious with how makeup affects our physical health. All cosmetic products, from foundations to eyeshadows, contain a lot of chemicals, and few pose hazardous effect to our health. The way certain chemicals interact with our skin causes flaking, skin dryness and allergic reactions. Chronic exposure to these toxic chemicals promotes significant health risks. The fact that these chemicals can somehow penetrate through the deep skin layers and enter our bloodstream is alarming. In a research published in the Journal of Archaeological Science, they found out that the bones of Japanese children from the Edo period contain twelve times higher than normal levels of toxic metals. According to the researchers, this is due to the white facial powder used by breastfeeding women which has dangerous levels of mercury and lead. In another study from 1991, high levels of lead were also found in samples of kohl eye makeup from third world countries. And until now things are the same and have not changed even a bit. 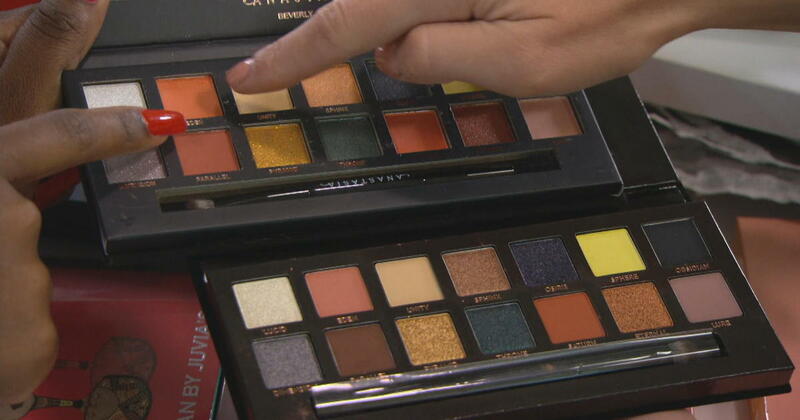 In a recent study under a project called "The Campaign For Safe Cosmetics" released by the Breast Cancer Fund (BCF), harmful and banned chemicals were found in children's Halloween makeup products. Nevertheless, most of these toxic chemicals were discovered at very low levels and does not have instant adverse health consequences. Moreover, makeup is known to be a comedogen. So people suffering from acne is torn between wearing or not wearing makeup. Researchers believe that cadmium is toxic at certain levels set by the World Health Organization. It is characterized by a soft, bluish-white metal and is associated with bone disease, kidney failure, and cancer. Toluene is a clear, colorless liquid with a distinctive odor that resembles the smell of paint thinners. According to studies, this chemical can damage the nervous system and linked with neurological disorders like dementia. It can be found in some nail products and hair dyes. It is used to protect products against UV light. In a published article by Dermatitis, it was said that benzophenones can cause allergic reactions like rashes and even worse, anaphylactic shock. This chemical can be found in lip balms, nail polish, shampoos, conditioners, hair sprays, foundations, baby sunscreens, and fragrances. To prevent bacteria overgrowth in cosmetic products they use parabens. Parabens are more likely to be an endocrine disruptor. In a study, its existence is found in breast cancer tissue promoting additional worries. This chemical is often used in perfumes, but can also be in shampoos, conditioners, shower gels and lotions. 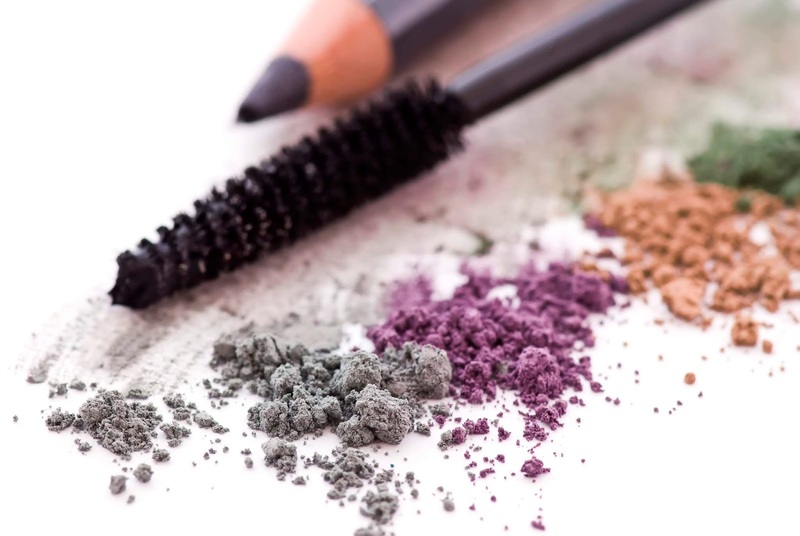 This heavy metal is common in a lot of makeup products, particularly in foundations, eyeshadows, eyeliners, and lipsticks. Lead is extremely dangerous when it infiltrates the bloodstream. It is also found to cause infertility, neurological disorders, and cancer. Lead is usually found in lip products such as lip glosses, lip liners, and lipsticks. It can also be in foundations, blushes, mascaras, eyeshadows and hair dyes. In a laboratory study conducted by the FDA, small amounts of lead were found in every product tested except for baby powders and most lotions. A mineral used in powder makeup products and sometimes in liquid foundations. It is frequently found contaminated with asbestos, a well-known carcinogen. According to a published review in the European Journal of Cancer Prevention, a lot of studies are relating talc with ovarian cancer. It is famously found in baby powders, but can also be in feminine hygiene products, deodorants, face masks, foundations, powdered eyeshadows, and lipsticks.